How to chages product configuration ? 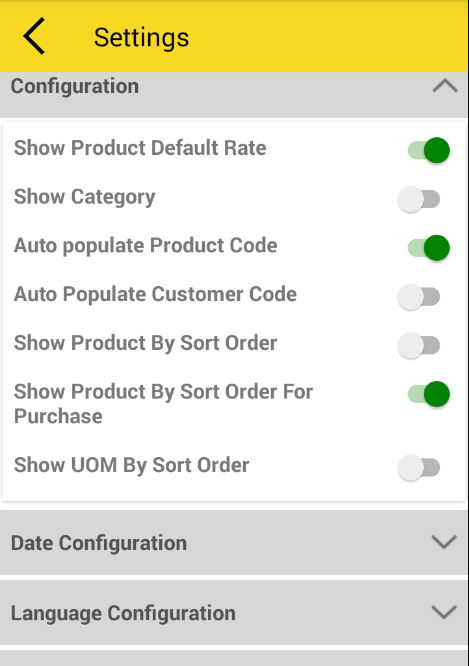 – show product default rate : when it is enable it will show rate saved for product on standard order form. Which will reflect in message while share. But if user not want to show price then user can disable it. – If user wants to list of product category wise in forms then user can enable from configuration and otherwise user can disable it. 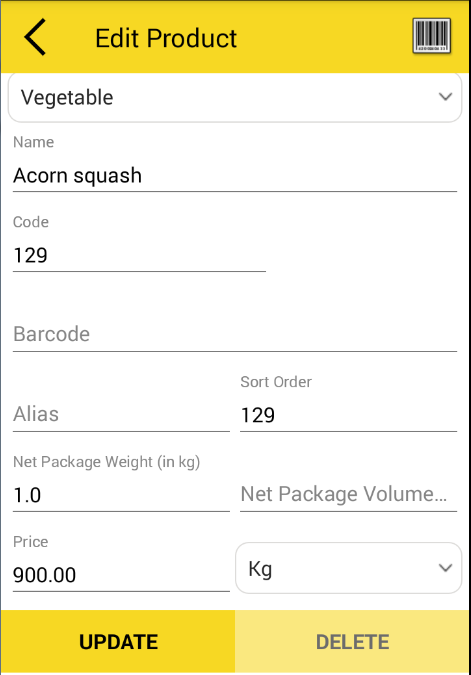 – show product by sort order will help user to get list of product according to sorting number of product. Otherwise user can disable it, and product list will show according to alphabetical order. By Satish Mantri|2018-09-11T04:29:59+00:00May 9th, 2018|Comments Off on How to chages product configuration ?